Why do students seek a tutor? Before we begin looking at ways tutoring can promote critical thinking we need to understand why students seek the help of tutors. Prior to high school, most tutoring occurs due to a learning disability. High school students will seek the help of a tutor to achieve better grades because they plan to apply to college or university. College and university students turn to tutoring to pass with sufficient grades to graduate or apply to graduate school. Students in high school or post-secondary are primarily concerned with achieving better grades. Tutoring for students in the lower grades is less about grades and more about improving learning and understanding, or lifting their academic abilities to a particular standard. While there does seem to be a fundamental difference in motivation between lower grade students and upper grade students, the act of improving their ability to learn and understand will be two pronged; 1. lift the students academics to a minimum standard, and 2. achieve better grades. 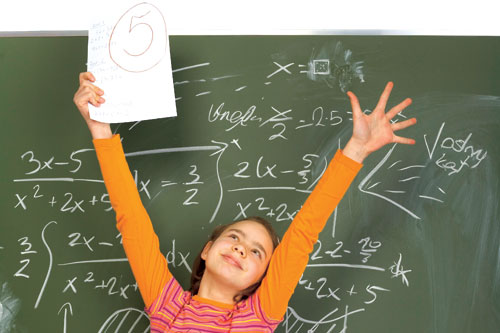 Therefore, all students seek tutoring to improve their ability to learn and as a consequence earn higher grades. Ironically, most students and their parents don't take this logic to its conclusion. Instead, most focus on the immediate problem; she has a learning disability, he needs to go to university, he needs to graduate, she needs higher marks. The point I'm trying to make is: by improving a student's ability to learn, all of these circumstances are addressed. Tutoring should focus less on the immediate problem and more on the processes to promote understanding. Unfortunately, for reasons we will discuss in the next section, promoting understanding and effective learning rarely takes precedence. At any grade schools are obsessed with subjects. Subject-based curriculum is so pervasive in the world today you would be hard pressed to find a school that doesn't favor subjects as the primary means of knowledge transport. Learning about history doesn't make you smarter. Learning how to count doesn't make you smarter. What makes you smarter is learning how to remember facts and figures and drawing connections with the material as it relates to your experiences and environment. Focusing on subject material is an indirect way of improving a student's ability to think and learn. Let's say we have tickets to a baseball game. We need to drive to the stadium that is 25 miles from our home. We get in the car and drive. We park the car, enter the stadium and there we are. We've arrived at the game. In this story, the goal was getting to the game right? In education we don't focus on getting to the game (ability to think and learn), instead we focus on driving to the game (subject material). Sure, learning about subjects promotes thinking and learning, but to what extent? How do we ensure after all that driving (subjects) we arrive at the game (ability to think and learn effectively). Isn't it possible that we could drive off in the wrong direction and never make it to the game? How many times can you remember learning something in school that you never used again? Ever took a calculus class? Have you ever calculated the max-min point of the volume of a cone? Can you honestly say you took away some underlying meaning from that exercise? If you didn't then you failed to understand the significance of slope. While you might have learned to crunch numbers, the underlying principle was lost to you because the deeper meaning wasn't formally fleshed out and brought to your attention. Getting the right answer in a math question doesn't make you smarter. Just like driving doesn't get your to the game, because you could be heading in the wrong direction. What would have made you smarter is critically analyzing how slope can be manipulated into providing answers to complex problems. Understanding what calculus can do for us is far more important than using calculus to solve a trivial question. As a result, tutoring usually takes its lead from schools. Instead of identifying underlying problems in thought processes, tutoring focuses on subjects and grades. This is nothing more than a bandage solution. 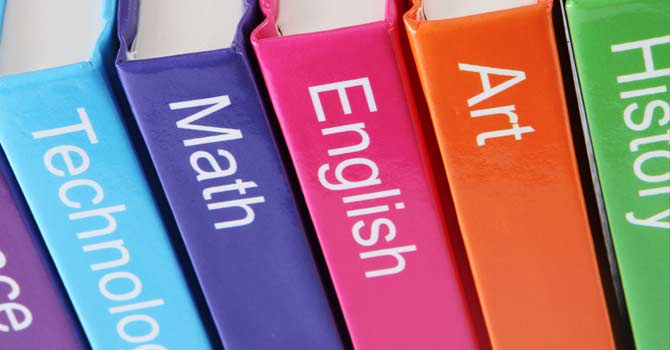 If, on the other hand, tutoring is able to promote critical thinking, students will be able to make connections with the material, understand its significance to them and subsequently lead to better grades. Critical thinking has 6 elements, they include: focus, reason, inference, situation, clarity and overview. It has been defined as: a process that is based on the steps to analyze, examine, and evaluate the arguments. Pretty deep don't you think? As eluded to earlier, critical thinking is the step that comes after the answer is determined. What I find most important in the above definition of critical thinking is the phrase, "evaluate the arguments." How often were you asked to evaluate the answer of a math question? While you might have determined the correct answer, if you didn't understand the underlying principles and their connection to the greater world as a whole, you probably didn't see a point to the question other than finding the right answer. Critical thinking provides students a method of learning that transcends subject knowledge; a method that can be applied in any situation and at any time to achieve a result. The ability to analyze and make connections with content can be applied to any subject thereby giving the student tools to achieve better grades and academic results. Great! So how do we improve critical thinking? The following information was based on an academic study published within the International Journal of Instruction entitled, "Improving Junior High Schools' Critical Thinking Skills Based on Test: Three Different Models of Learning." 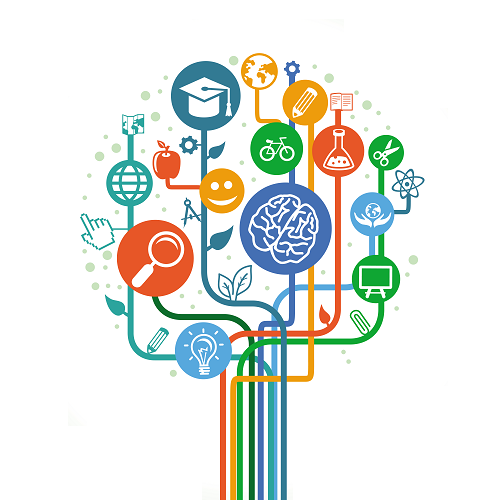 The study tracked students ability to think critically using three teaching models; 1. conventional model, 2. differentiated science inquiry (DSI), 3. differentiated science inquiry with mind mapping. The conventional model uses rote learning and gurgitation of facts and figures to teach and assess learning outcomes. Students read or listen to information, are asked to remember the information, and at a later date asked questions about the information. The majority of the questions are lower-order; meaning, little analysis is required to achieve the right answer. For differentiated science inquiry, activities are designed to meet the needs of the students. By catering to the specific needs of students there tends to be higher motivation levels for learning. In this way students become more active and engaged. 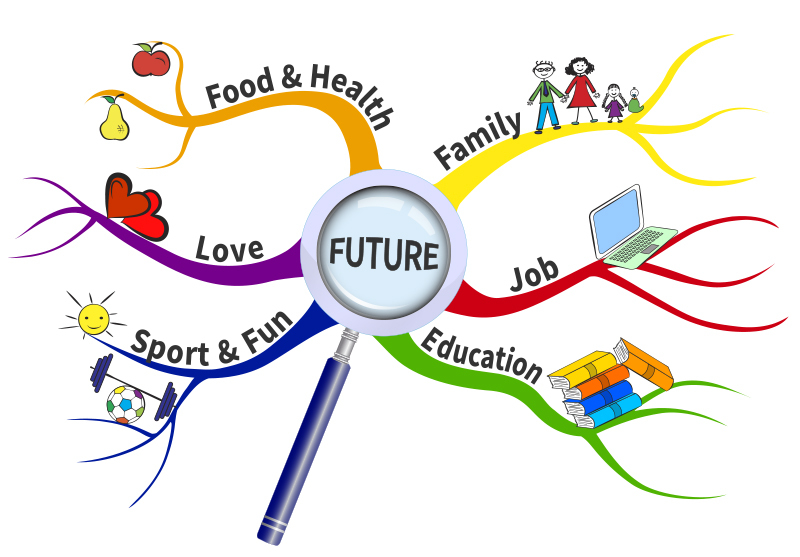 Mind mapping is a visual tool for connecting subject material with itself and other aspects of the students understanding and knowledge. It helps make connections with previous lesson materials and the current lesson materials. A statistical method called Factorial Design 3x2 was implemented to determine the affects of the three teaching models on student learning. A link to the original research paper will be provided below. Fuad, N. k., Zubaidah, S. s., Mahanal, S. s., & Suarsini, E. e. (2017). Improving Junior High Schools' Critical Thinking Skills Based on Test Three Different Models of Learning. International Journal Of Instruction, 10(1), 101-116. Let's skip ahead to the results of the research. The DSI model provides results over and above that of the conventional model when critical thinking ability is measured. Critical thinking skills are improved the most when the DSI model and mind mapping are used in conjunction with one another. If students are more motivated to learn, are engaged with the material, and asked to reflect on the materials meaning, of course their critical thinking skills are increased. This seems like a highly logical outcome, doesn't it? Why doesn't inquiry-based learning and critical thinking take a central role in teaching and learning in our schools? Changing the school system won't be easy. I'll fall short of saying it's impossible. Anything is possible however unlikely it may be. This is where tutoring and the promotion of critical thinking comes into play. It's far easier to implement inquiry-based learning and critical thinking into tutoring. In most tutoring scenarios there is a lower ratio of students to teacher. 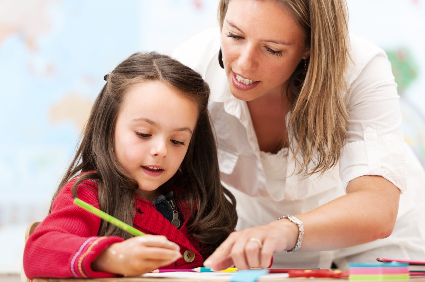 This provides the tutor more time to individually work with the student to meet their needs. As we have discovered earlier, meeting a student's need is more likely to achieve greater engagement by the student. 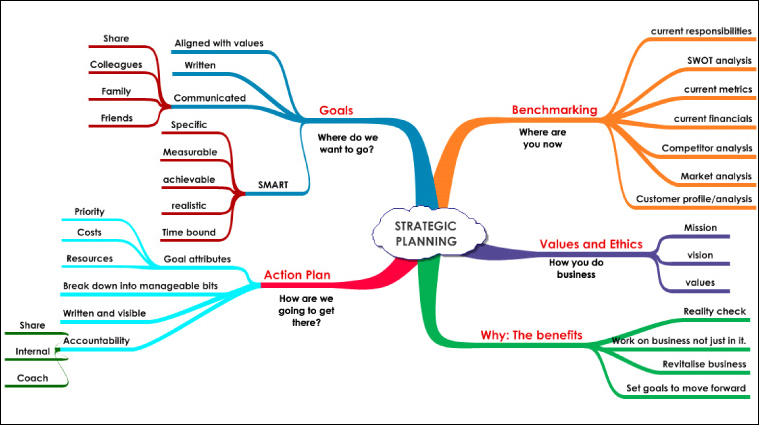 Engagement is key to the implementation of critical thinking through tools like a mind mapping. Ask students to draw out what they have learned. Where possible, have them draw lines between ideas and concepts that are linked. In addition to the visual mind map ask them to number the connections and on a separate piece of paper explain how the two concepts are related. You can adjust this slightly by discussing the connections orally as a class. What did you learn in today's tutoring session? What are you having trouble with? Why? 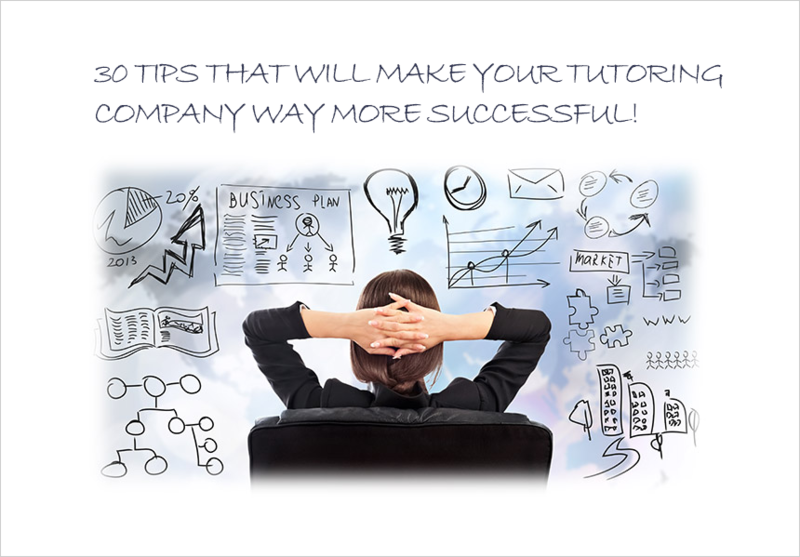 What do you need to work on for our next tutoring session? Don't be afraid to reserve 15-20 minutes for this task. Reflecting can come at any time during the tutoring session as long as the student has had sufficient time to work with the material and build familiarity. Asking these types of questions forces the student to think about what they learned and link it back to their own experiences and knowledge. Attaching information to pre-existing knowledge increases the student's ability to remember the material and hence think more critically. If you are running a tutoring company or you are a tutor you need to convince the student and their parents to think about the long-term. Sure you can provide tutoring to solve an immediate need, but what happens when a different problem arises? Do we teach the student to be dependent upon tutors every time they are unable to understand something? Good for job security? Maybe not! The problem with this "bandage" solution is the student doesn't develop problem solving skills. The student's self-esteem could be negatively impacted. Student participation and engagement will diminish which will have an impact in performance. When this happens, parents will be critical, and not the good kind of critical, and resent the tutoring company or tutor. Feelings will be hurt and your business or tutoring jobs will dry up. Running around putting out fires isn't fun. What is fun is boosting self-esteem, promoting critical thinking to solve problems, speaking with happy parents, getting tonnes of referrals, and maintaining quality assurance. You need to be open and up front with the student and their parents. They need to know that you will be doing these critical thinking activities throughout the tutoring sessions, and the reasons why it's important. They need to buy-into the long-term approach (promotion of critical thinking in tutoring) so student can work towards a time when they are capable of solving problems on their own. In addition to all of this, it's important to formalize the process in some way. A structured tutoring session must be established. You can structure a tutoring session using a schedule or agenda. It should address a concern the student has, deals with the problem, and sets aside time for reflection. Tools like questioning and mind mapping must be used to reinforce thinking in order to form meaning. One framework I used for my tutoring company in the past was O.P.I.R. This stands for Organizing, Planning, Implementing, and Reflecting. At the end of each tutoring session, the student is asked to grade themselves based on these four categories. A simple poor, satisfactory, and excellent rating scale was used. The tutor is also asked to grade the student. Where there are differences between the results, the tutor has the opportunity to discuss with the student the reasons why. This has the effect of opening lines of communication between the tutor and the student. Students don't communicate well with their tutors! That's right! You read that right. Most students don't tell their tutor if they don't understand something. Most of the time, the student bottles their frustration until the tutor leaves and unleashes it upon their parents. This causes parents to lose confidence in the tutor and generally terminate tutoring. Not good! It is absolutely imperative the tutor overcomes this lack of communication. The process of implementing critical thinking into tutoring naturally acts to combat this issue. When a student feels they are an active participant of their learning they generally feel more confident and excited about learning. This excitement will transfer over to their parents and give you the time you need to enact positive changes. Make sure to use end of session questions or a formalized assessment to promote critical thinking and communication between the tutor and student. 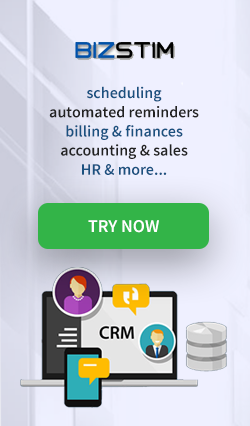 If you are a tutor or owner of a tutoring business, you can check out our tutor scheduling software that has assessments built in that are 100% customizable. 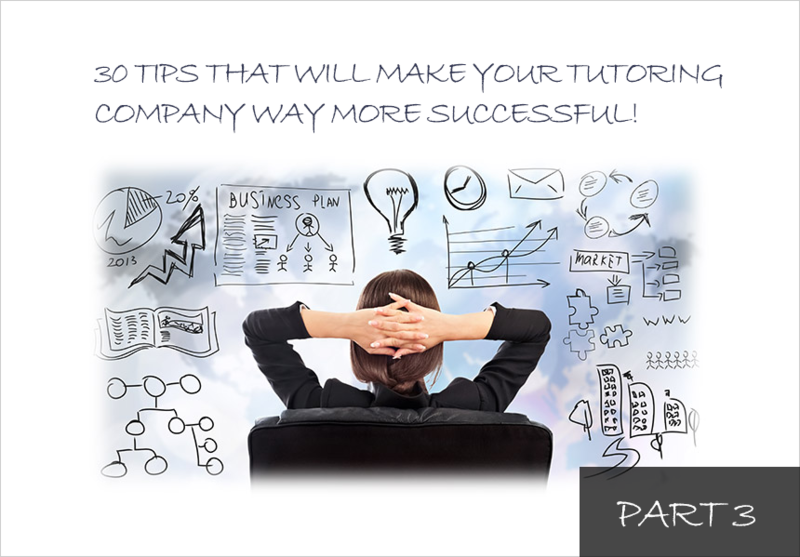 Are you thinking of implementing critical thinking into your tutoring or tutoring business? Why or why not?